Last week we said goodbye to Williams Park. It’s been a lovely dry stretch of days enjoying the creek and the vibrant fall leaves, with crisp mornings and warm afternoons. It was great to meet all the families at Parent-Teacher Conferences and check-in on how the students are progressing so far. I appreciate you all making the time to come in and chat. Monday, Oct. 29 – At FLE. We will go to pick out library books at 9:20 since we missed our turn the last two weeks. We plan to go on a walk to tally up all the spooky things we can see in the community. We estimate walking from 11-12:20. Send raincoats! Early Dismissal for Collaboration at 1:30 PM. Tuesday, Oct. 30 – At Aldergrove Regional Park. This day was originally on the schedule as Williams Park but due to the paving work there, we have switched to Aldergrove. In dropping off your child, you are giving permission for your child to learn at Aldergrove Regional Park all day. Pumpkin activities today will include scooping, cleaning and estimating/counting the number of seeds then roasting and eating them around a fire. We might also get to make a witches brew in the hollow pumpkins. Thank you to Adele for being a helper. 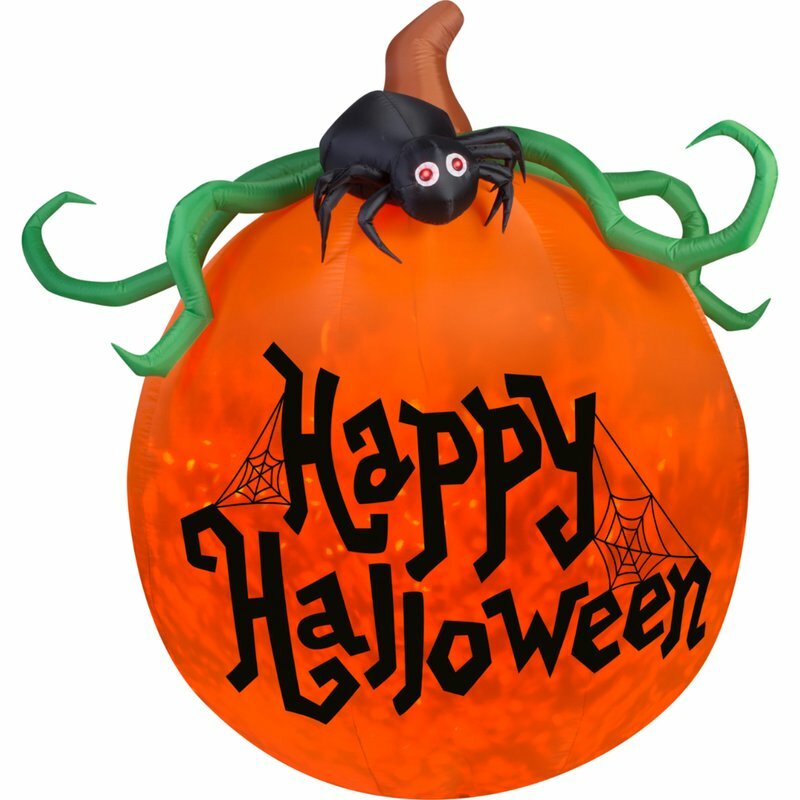 Wednesday, Oct. 30 – Halloween at FLE. Students can wear costumes but no masks or toy weapons please. There’s a costume parade in the gym in the morning. Then we’ll do some crafts and fun math stations after recess, followed by a shared lunch. Thank you for signing up to bring an item to share. If it needs to be kept cool please send ice packs and drop it off in the morning at the classroom. Thank you to Leigh for being a helper. Happy Halloween! Thursday, Nov. 1 – FLE. Friday, Nov. 2 – FLE. Library book exchange. Monday, Nov. 5 – We are at Aldergrove Regional Park again. Tuesday, Nov. 6 and Wednesday, Nov. 7 – Brae Island days begin.